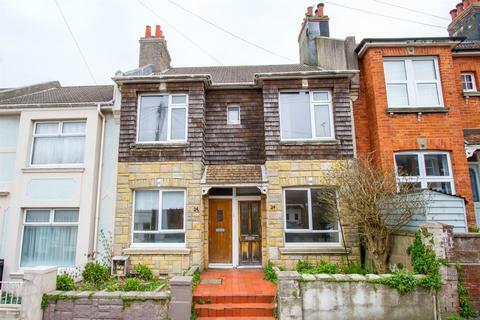 Marketed by Healy & Newsom - Hove. 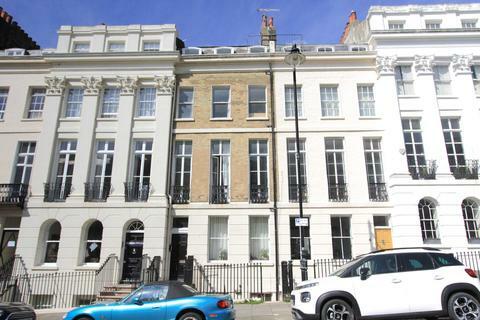 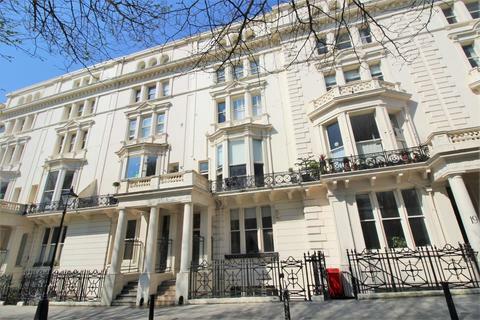 A superb two bedroom apartment, converted from a beautiful regency building situated on Seven Dials most prestige Montpelier Crescent. 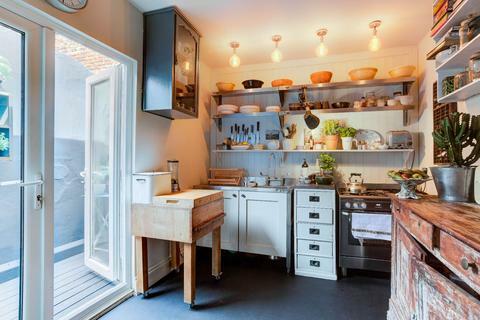 This beautiful apartment is oozing character and has a great feeling of space. 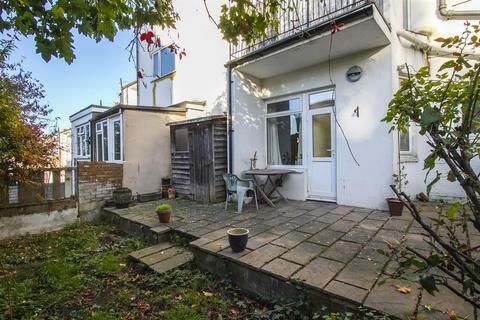 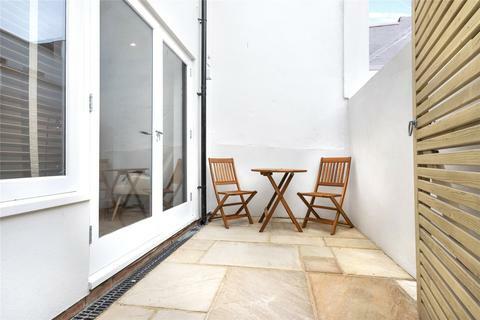 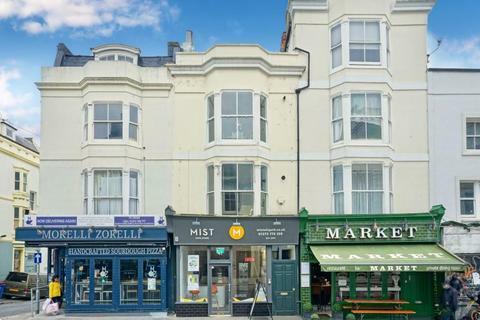 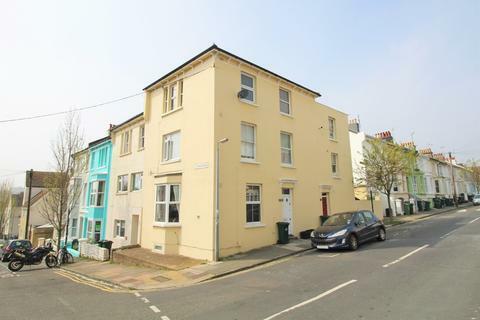 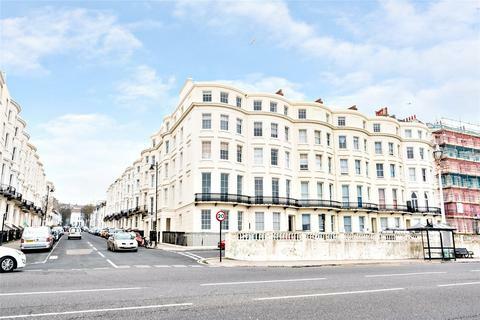 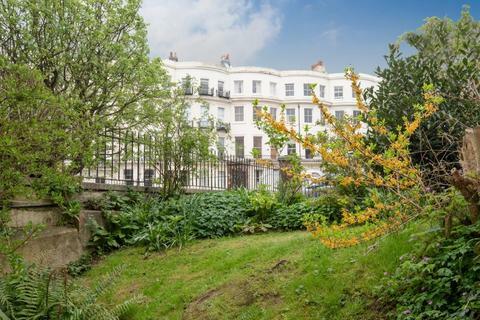 Brighton station, Seven Dials and the city centre are a short distance away. 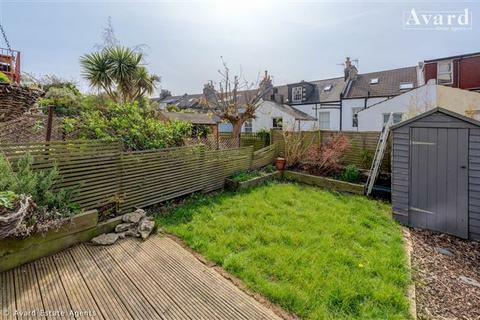 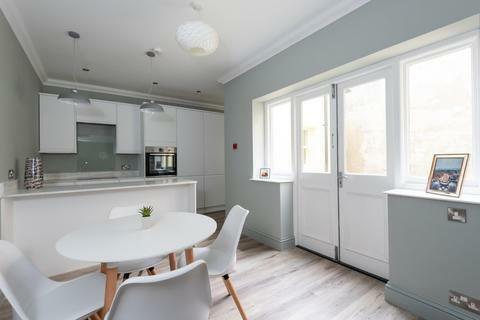 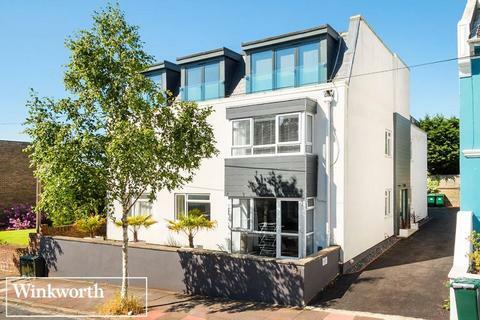 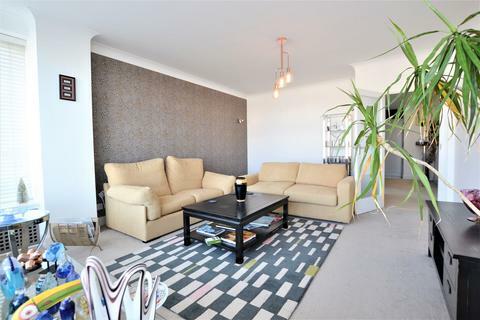 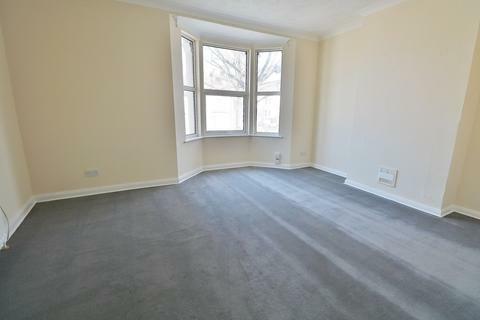 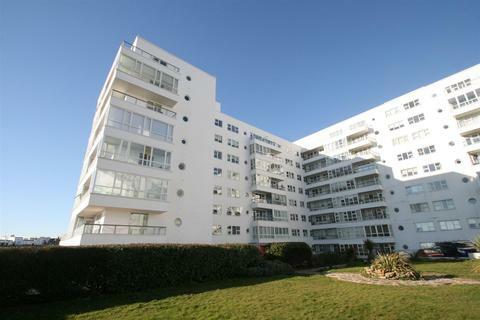 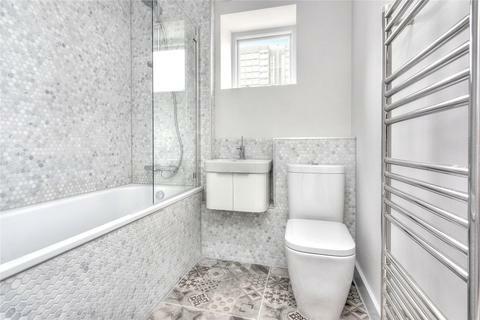 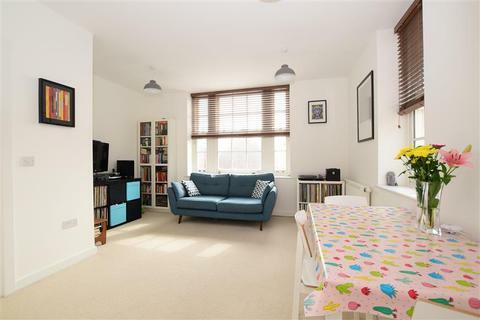 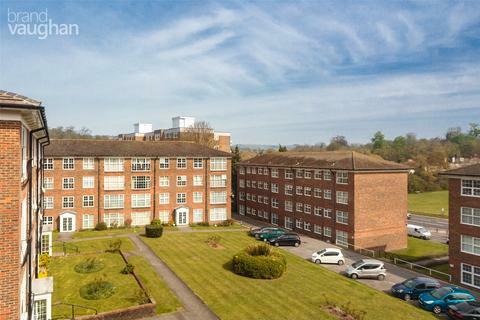 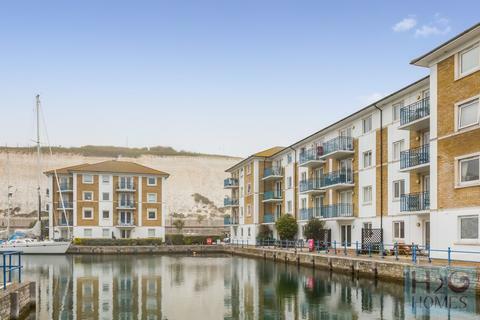 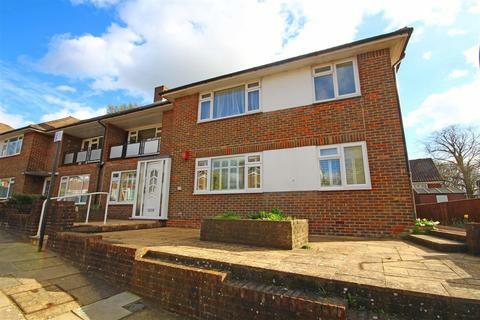 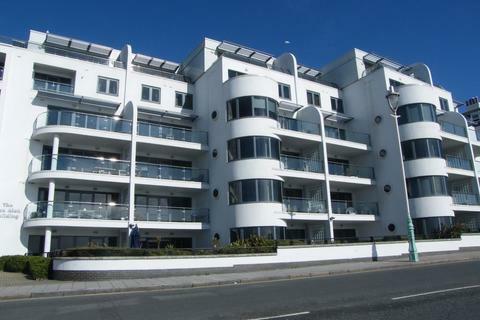 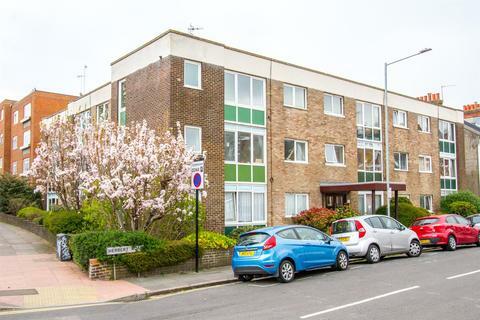 This fantastic two double bed flat is located just off Dyke Road and is within a short walk to Preston Park mainline station.